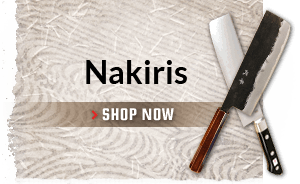 Kikuichi knives and cutlery are much sought after by professionals who care about the tools they use. 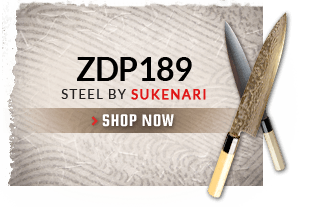 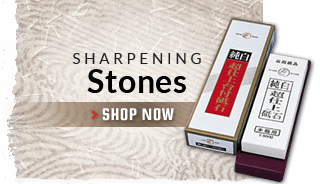 Kikuichi has been producing superior kitchen knives for more than a hundred years and the company origin dates back some seven hundred years. 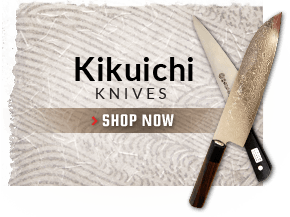 Kikuichi was originally a manufacturer of Samurai swords that bore the Emperor's Chrysanthemum symbol as a mark of their excellence. 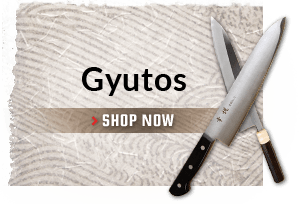 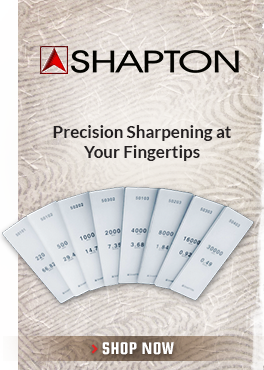 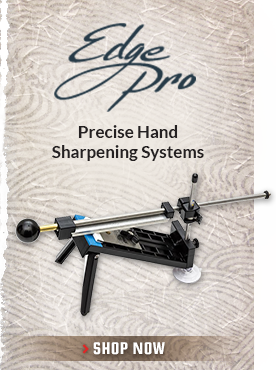 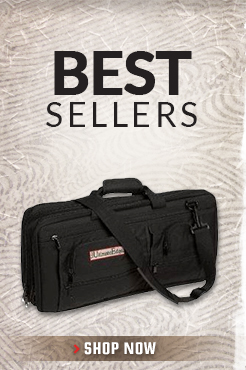 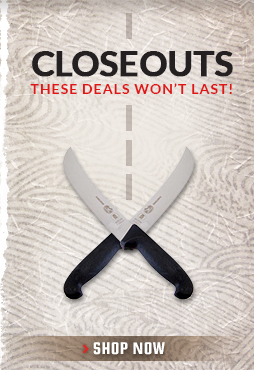 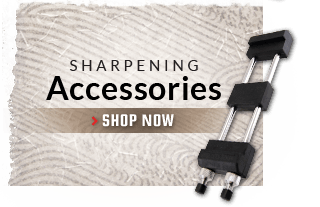 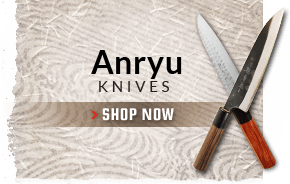 Chef Knives To Go is proud to offer these excellent knives.